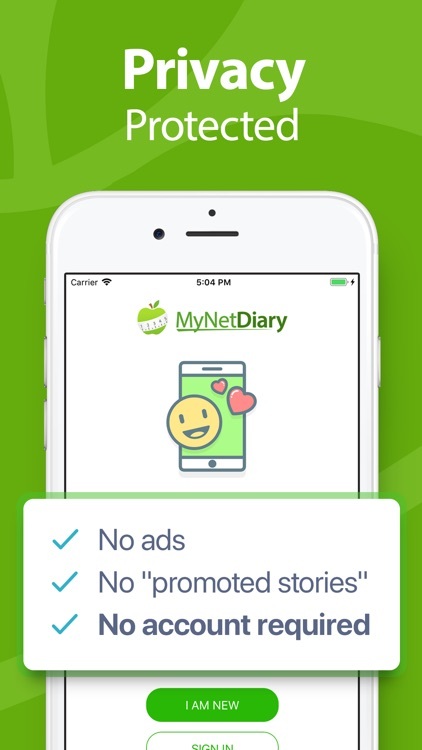 Calorie Counter - MyNetDiary by MyNetDiary Inc.
MyNetDiary is your personal weight loss, diet, and nutrition assistant. 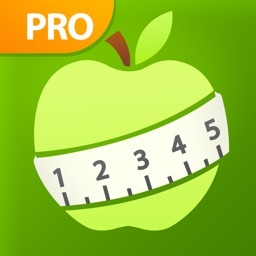 The most sophisticated yet friendly food diary, calorie counter, and exercise tracker. 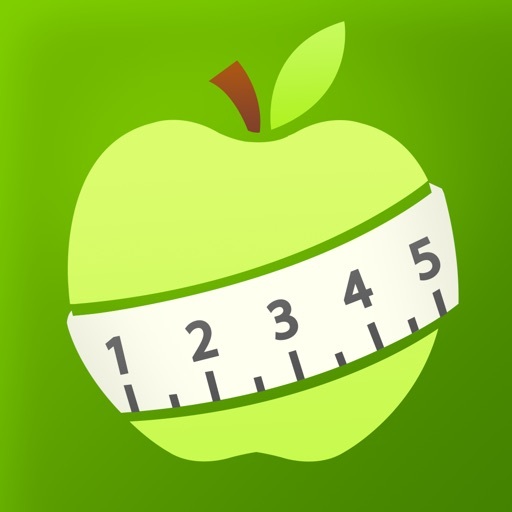 Download the app, track your diet, and be healthy for life! 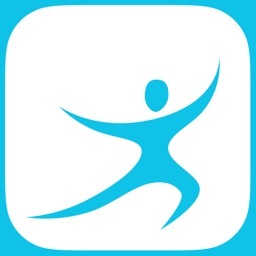 Rated #1 mobile diet app by American Journal of Preventive Medicine. Recognized by The New York Times as “simpler… quicker… also, it looks nicer” comparing with other similar apps. * Over 9 million members. 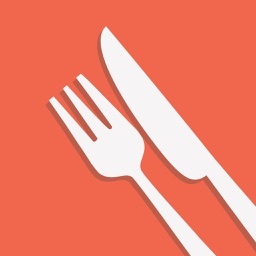 * The best food database with restaurants, grocery stores, special diets, and ethnic foods. 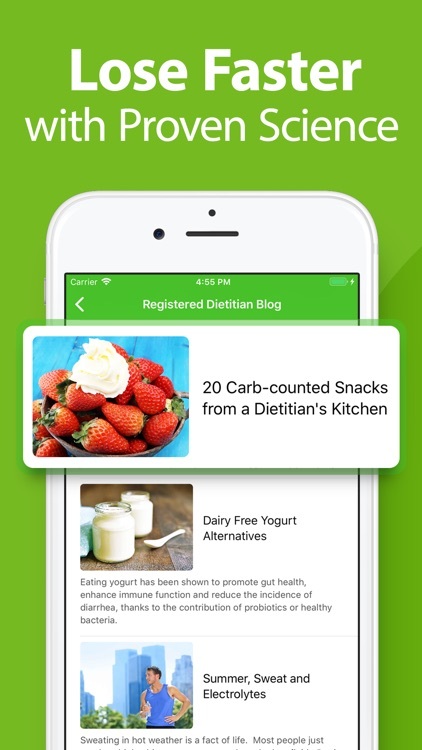 * Snap new foods with PhotoFood tool and we will enter food's Nutrition Facts for you. * Scan the food package for easy calorie and nutrients entry. 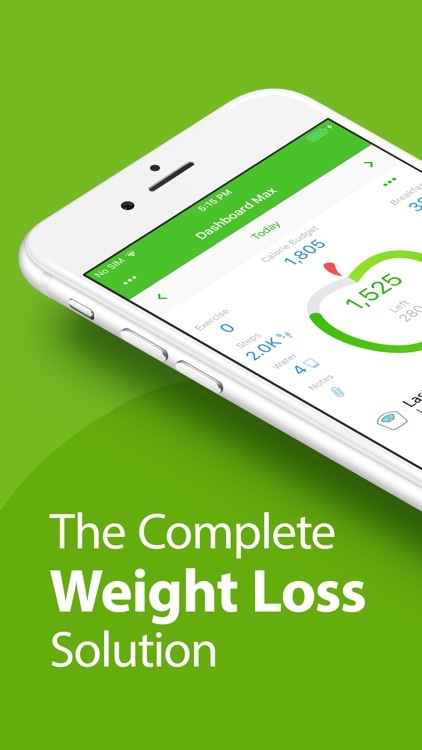 * Timely notifications to log meals, enter weigh-ins, sleep, and blood pressure. 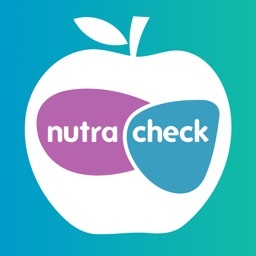 * Track up to 40 nutrients, more than any other app. * Choose how much energy comes from fat, carbs, and protein. * Get insight into your dietary intake of saturated fat, sodium, fiber, vitamins and minerals. 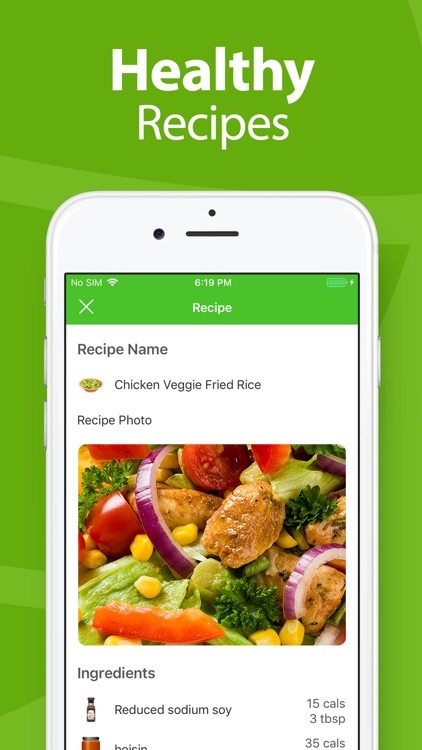 * Find best foods with a glance. 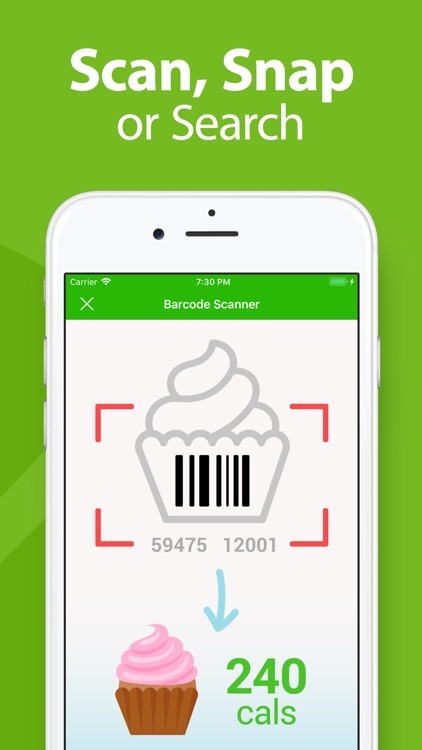 * Use it with barcode scanner for a perfect food shopping companion. 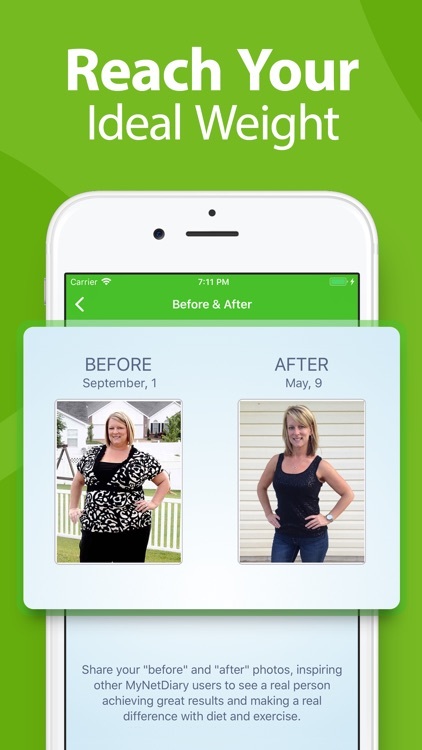 * Plot your weight loss journey. * See how your body reacts to your dieting and exercise. * Visualize your calorie counter and macro statistics. 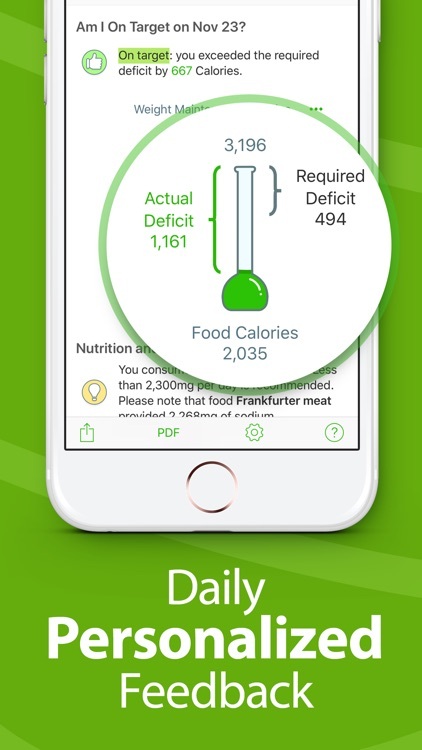 * Paint a big picture or zoom into your daily food log records. 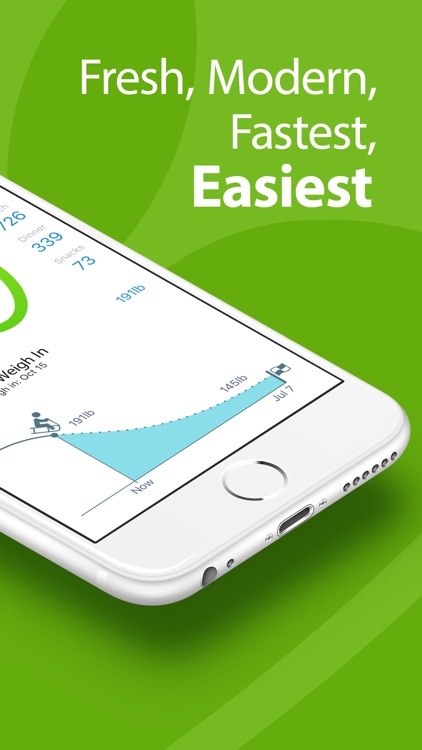 * App syncs Steps, Exercises, Weight, Water, Heart Rate, and more. 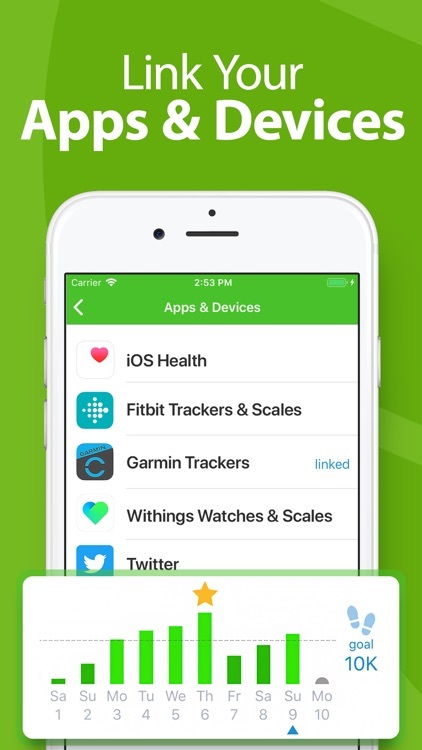 * Links with Fitbit, Withings, and Garmin. * Read about the latest diet science from our team of Registered Dietitians. 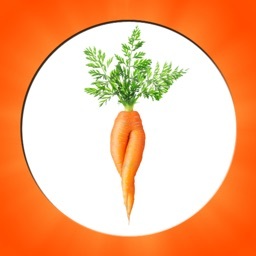 * Learn healthy recipes, delicious meals, and dieting techniques. * Track Blood Pressure, Heart Rate, Cholesterol, Medications, Test Results, Symptoms and more. * Capture and Monitor Blood Glucose, A1C, Net Carbs, and Insulin intake. 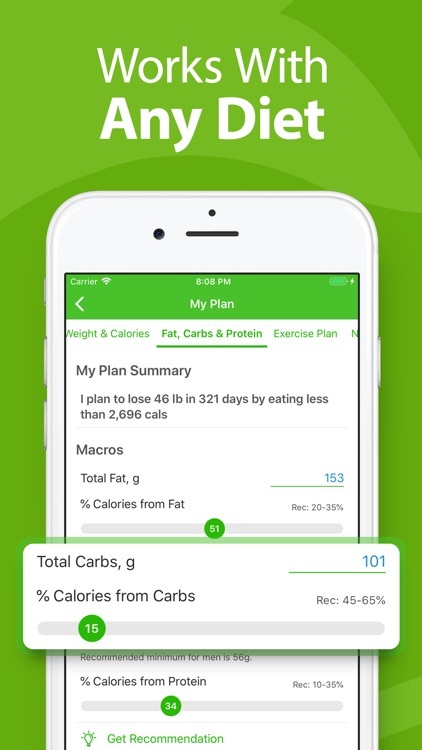 Premium features such as linking to Fitbit, Garmin, Withings, and other devices, AutoPilot, Complete Nutrient Analysis, and Weekly Report available via subscription. Payment will be charged to your iTunes account at confirmation of purchase. Subscription automatically renews unless auto-renew is turned off at least 24-hours before the end of the current period. Account will be charged for renewal within 24-hours prior to the end of the current period, and identify the cost of the renewal. Subscriptions may be managed by the user and auto-renewal may be turned off by going to the user's Account Settings after purchase. No cancellation of the current subscription is allowed during active subscription period.